Beef stock that is used for cooking is similar in many ways to beef broth. 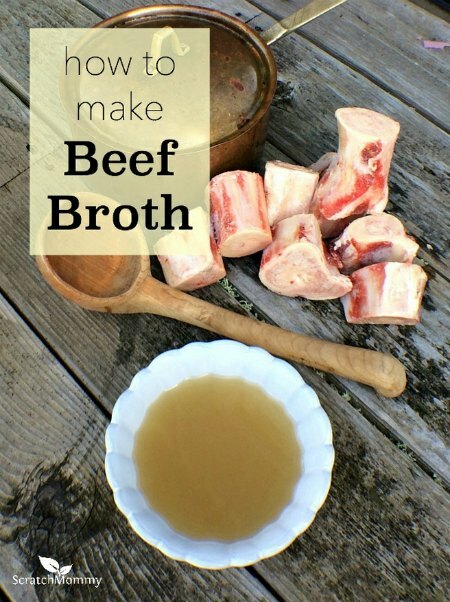 However, you might not know that homemade beef broth can be made by using leftover bones. This means you do not need to throw away the bones from store bought meat or beef from a meat market. This broth is also sometimes called bone broth. A stove pot can be used to make homemade beef broth. However, a crockpot or slow cooker is a better option as the heat will be easier to control. Be prepared to wait at least 24 to 72 hours until the broth is ready. Once the broth is ready, then it can be transferred to glass jars with a suitable lid. There are many benefits to a homemade beef broth. The broth will not only be tasty, but it can be used as a tonic to help heal the body. You can also use the broth as a base to make a vegetable soup.